Rodrick Moore, professionally known as Roddy Ricch is an American Rapper, songwriter, producer, and singer hailing from Compton, California. He might be a young artist but he is already ‘a person of interest’ in the rap industry. Ricch has been the center of attraction since releasing his breakout single, ‘Die young’ in 2018. Reportedly, he had written the song the night rapper XXXTENTACON died and has meant to address the loss. To date, the single has been among his most successful tracks having attracted more than 33 million views on YouTube. In late 2018, he released a mixtape, Feed Tha Streets II, which has also been a major success having peaked #68 on the Billboard 200 music chart. In addition to the ‘Die Young’ track, the mixtape features other popular tracks such as ‘Down below’, ‘Every Season’, ‘Brand New’, and ‘Down for real’ among others. Even at his young age, Ricch is already turning heads of several prominent rappers. 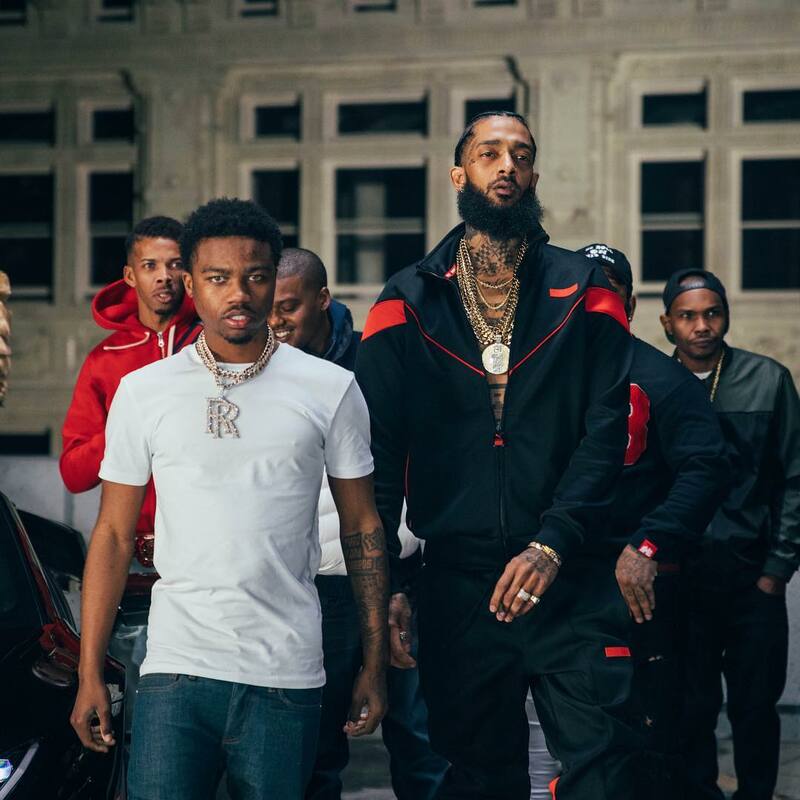 Notable rappers such as DJ Mustard, 03 Greedo, Nipsey Hussle, and Meek Mill have already shown interest and have promised their support. If all goes well, we might be seeing Ricch make some of the best collaborations in the rap industry. Roddy was born on 22nd October 1998 in Compton, California, United States –which makes his nationality American. He belongs to the black African-American ethnic background. Most of his childhood life was spent in Compton, California with his mother. There is, however, not much information revealing about his family life. Therefore, details such as that of his siblings and parents remain largely unknown. Part of his early life was also spent in Louisiana, Atlanta with his grandmother. Given the music history Compton has, Ricch was able to draw a lot of inspiration from some of the world’s renowned rappers originating from there. In a recent interview, he revealed that he is a Kendrick Lamar fan and that he went to the same church as him while growing up. Even so, growing up in Compton comes with its challenges –and that includes the rough street life. He became affiliated with the Crip Gang from an early age and as the story goes, his mother did not approve of this. By the time he was 15, a lot of tension had accumulated in the household which led to his mother kicking him out of the house. Ricch took to the streets, hustling to make ends meet. Although he had already started his music career, he was part of other activities, some of which were not so legal. Eventually, ‘life on the streets’ caught up with him, and he got busted. It was during his time in Jail that he was able to realize where his life was heading and decided to focus on his music career. Ricch was already uploading singles online by the time he was aged 15. When he turned 16, he bought some equipment and started recording heavily in his room. In 2017, he dropped his debut mixtape titled ‘Feed Tha Streets’ on SoundCloud which featured popular songs like ‘Chase Tha Bag’, ‘Hoodricch’, and ‘Fucc It Up’. The mixtape was quite a success, and it recorded hundreds of thousands of plays on the SoundCloud platform. Unlucky for him, he missed out from his new fans as he happened to have been in Jail at the time. All the same, his previous success acted as a stepping platform as he had already attained recognition in the rap world. 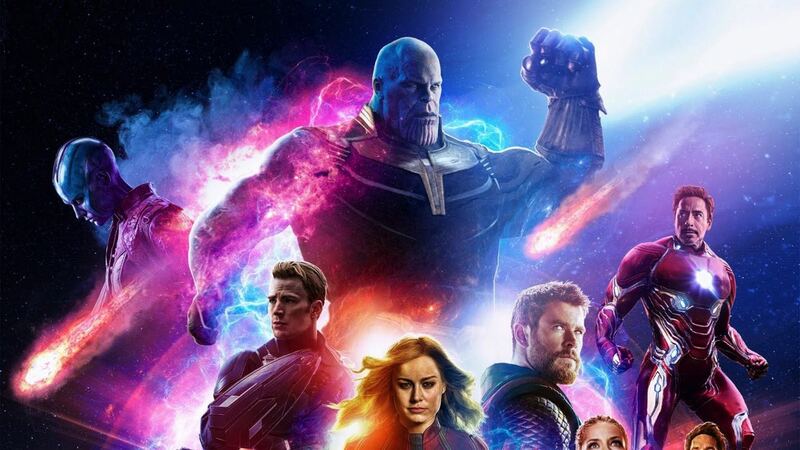 The album has earned praise from major established rappers like DJ Mustard, Meek Mill, Nipsey Hussle, 03 Greedo, and Prabjot Thind. In March 2018, Roddy released another EP titled ‘Be 4 Tha Fame’. May the same year, he was brought out by Nipsey Hussle as his guest during a PowerHouse concert in LA. June 2018, he released his debut single ‘Die Young’. The song, as he explains, had been inspired by the death of rapper XXXTentacion. The track was an instant hit, and it attracted worldwide recognition to his name. As of March 2019, the track’s video has received over 33 million views on his self-titled YouTube channel. In October 2018, Ricch was brought out by Meek Mill as his guest in a PowerHouse concert in Philadelphia. He was also gifted the ‘Dreamchasers’ chain –which Sparked the speculations that he would be signed to Meek Mill’s Dreamchasers record label. In the following month, Ricch released his second mixtape ‘Feed Tha Streets II’ which features some of his popular tracks including ‘Die Young’, ‘Every Season’, and ‘Cream’. The mixtape has been quite a success having topped #68 on the Billboard top 200 chart and #36 on the Top R&B/Hip-hop Albums chart. In late November, Roddy Ricch was featured by Marshmello in his new track titled ‘Project Dreams’. 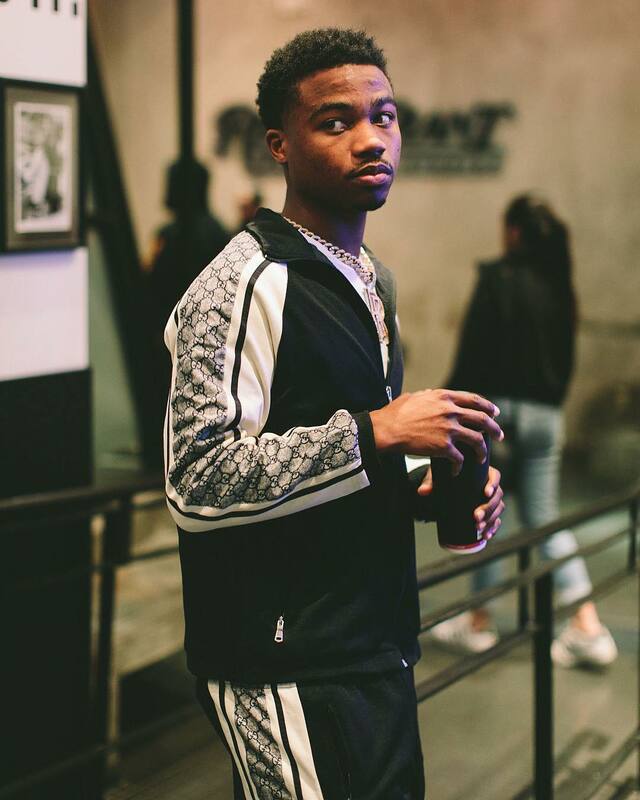 In more than one occasion, Roddy Ricch has revealed to be the owner of the production company, Bird Vision Entertainment –in which he is also signed in. He also goes by the name ‘Lil Bird’ which as he explains, is attributed to his success as an entrepreneur and musician. Even in his short music career, it is hard not to notice the attention he has drawn in the rap industry. It is because of such that we’ve seen him become friends with several major rappers, and if all goes well, we will soon be viewing some very successful collaborations. Roddy is quite interactive with his fans as is displayed by his strong online presence on several social media platforms. As of 2019, he boasts of more than 900k and 39k followers on Instagram and Twitter platforms, respectively. His self-titled YouTube channel has also earned its share of popularity having garnered over 376k subscribers, and over 136.5 million total views. Is Roddy Ricch dating anyone? 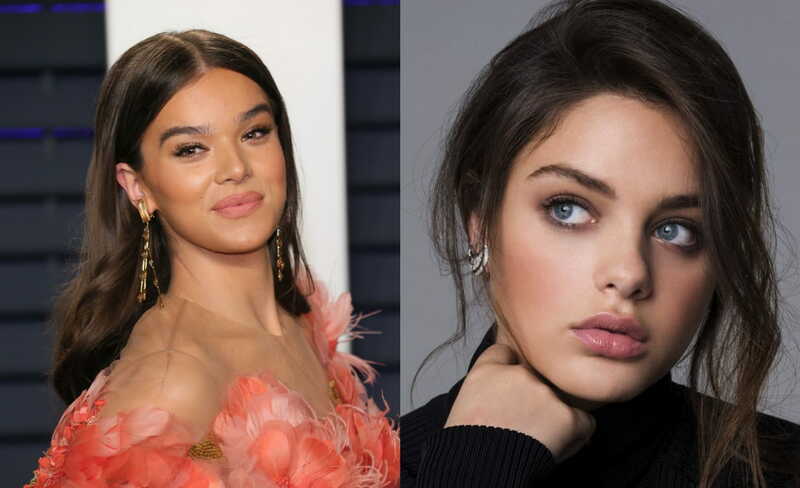 With fame comes a lot of interest in an individual’s personal life, and Ricch has been no exception. Unfortunately, there hasn’t been much evidence revealing about his dating life. His past relationships are also a huge mystery. However, it is easy to assume that at such an early age, Roddy tends to maintain his focus on his career. It has merely been two years since the onset of his now debut career, and Ricch is already pocketing handsome amounts of cash. Since early 2018, he has been indulged in several activities that have impacted his musical career positively. 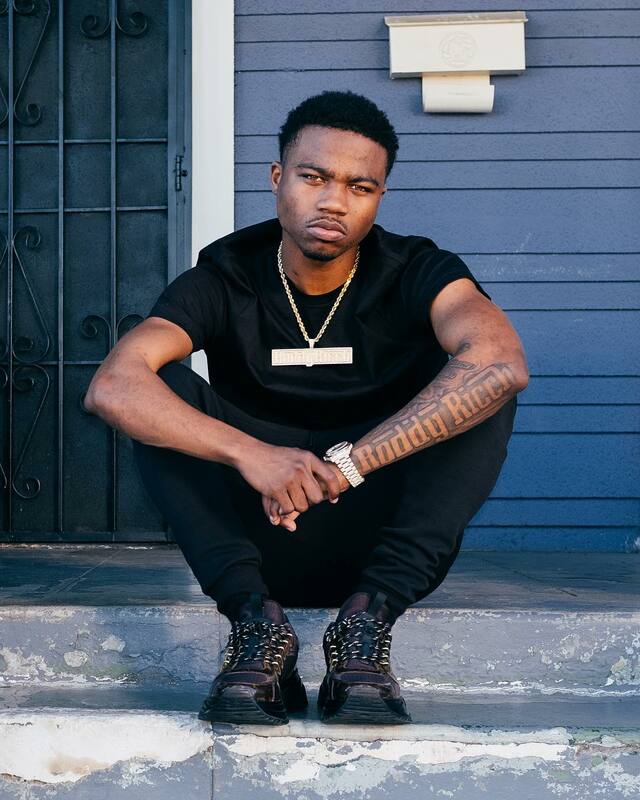 As of 2019, Roddy Ricch has an estimated net worth of more than $550,000 and still rising.